I bet you're all wondering what sort of brushes can do the same job as a £19 MAC 217 brush? Well, tune in to hear about a few of my favourites which retail at only £2 for all 5! I bought this set with 5 more (face) brushes which cost me £4 for the set, however I've seen just the eyeshadow brush set for just under £2 here . Of course, the power of how the eyeshadow looks is in the hands of the person applying it, but brushes can speed up the process ha ha. 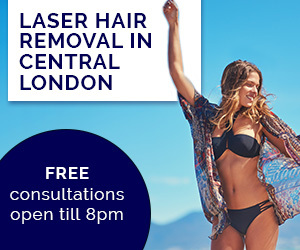 I personally love the brush on the far end on the right hand side the most. 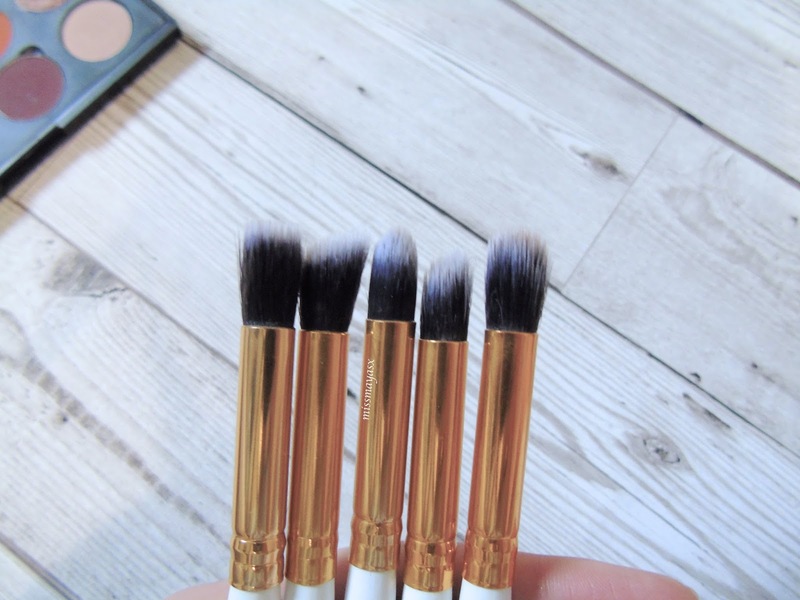 It's my ultimate favourite eyeshadow brush and I use it daily without a fail. I've been wanting to get my hands on MAC's 217 for a very long time now but the price has always put me off; now these have gone up by whole £3 which is more than this set of 5 costs?! Absolutely ridiculous if you ask me.. I use the flat brush from this set to either blend out my crease or apply eyeshadow primer with. The pointy one is great for applying dark shadow in the crease as it doesn't let fallout drop everywhere and keeps the shadow in place instead of when using a fluffy brush. The other two - which are slanted, are great for blending shadows together. I personally prefer the 4th one (see last pic) over the 2nd, but that's personal preference. It also depends on which eyeshadows you are using when creating a make-up look. I suggest you try these out with trusty shadows to test these out properly! In this post you can see my Morphe eyeshadow palette which consists of a mixture of Morphe, NYX, and Makeup Geek shadows. 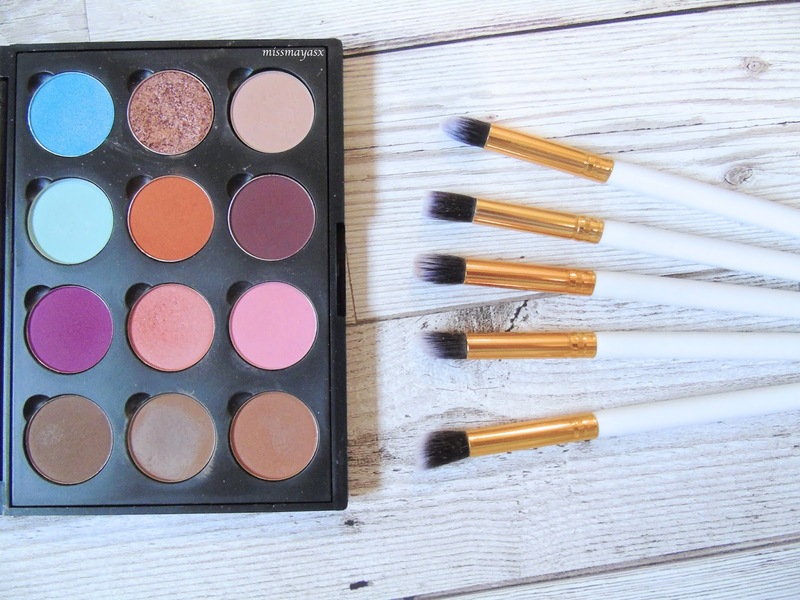 You can read my '4 eyeshadow palettes you need in your life' post here. Have you tried cheap brushes which you swear by? 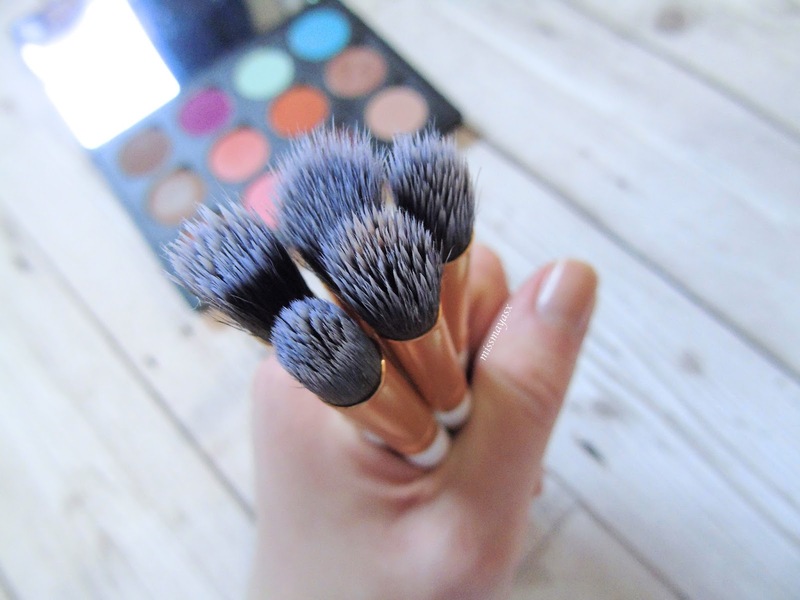 Have you got any recommendations for good, affordable eyeshadow brushes? All of this five eye shadow brushes are really awesome. 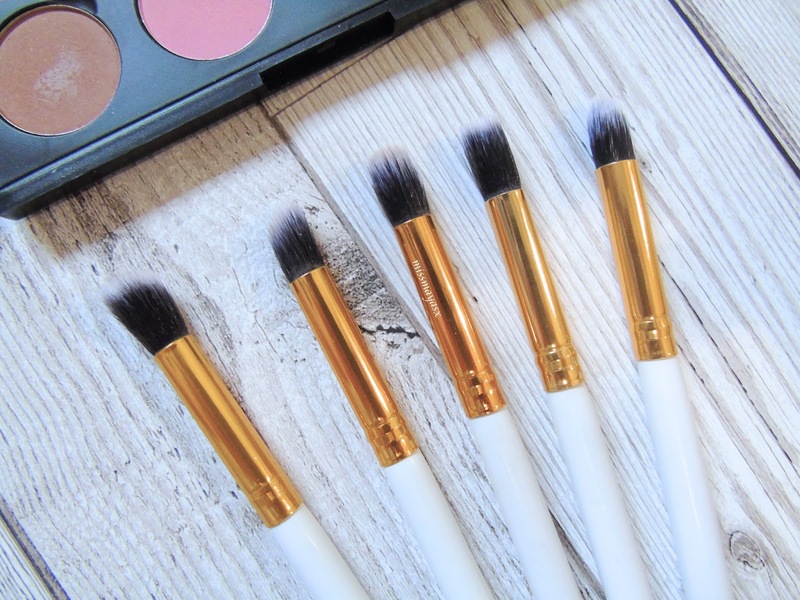 Thanks to share this beautiful eye shadow makeup brushes. I believe makeup is an important part of women's life and a perfect makeup brush gives a great finishing. That's why I love to use perfect makeup brush for my makeups & my Liquid Matte Lipstick for my lip.